Experiments with social ticketing and online ticket swaps among patrons are new initiatives for this recently re-branded organization. 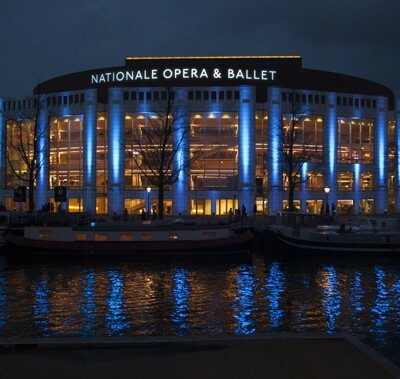 Uniting music and dance companies with formerly separate identities, the recently re-branded Dutch National Opera & Ballet, winner of a 2014 Red Dot Award for Communication Design, is reaching out to audiences in new ways. Ticket offerings also rotate through social media networks, inviting patrons to respond on Facebook or Twitter, re-pin on Pinterest, or post a selfie on Instagram. For those who buy tickets but find they can’t use them, Ticket Swap allows patrons a convenient way to connect with other theatergoers to trade or sell tickets. 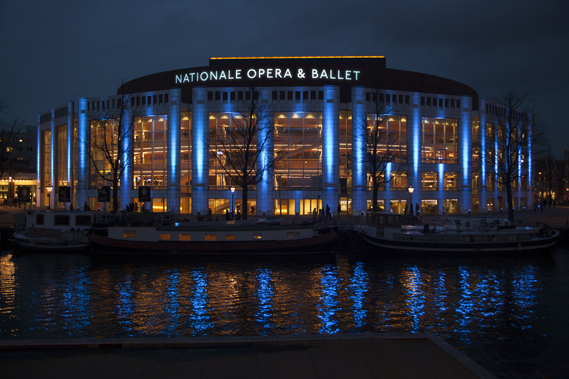 A new website combines the programs, calendars, engagement activities and information for the Ballet and Opera in a single portal. In 2014 the ballet company partnered with Game Oven to create the award-winning two-person mobile game Bounden that leads entwined players to dance a duet as they play. With the launch of Opera Europa Digital Platform in May 2015, the opera company embarked on a learning and sharing process with 14 other companies also working to expand their online streaming and digital activities. In a remarkable video viewed over 1.5 million times on YouTube, a singer from the Dutch National Opera sang while surgeons performed a craniotomy.